Many thanks to Kerry @ Design du Monde and Alicia @ Belle Maison et Moi for nominating Proper Hunt for the Liebster Blog Award! 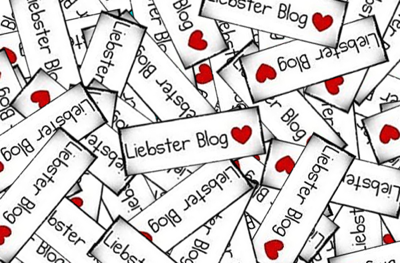 The Liebster Blog Love Award is given to smaller blogs with less than 200 followers that deserve recognition. I am so grateful to you both for nominating me and my little 'ol blog! 3. Nominate 5 further blogs and let them know by leaving a comment. Don't forget to check out their sites! And thanks again to Kerry and Alicia for nominating me! Thank you so much! Love your blog as well! !